Hello, my name is Paul (“Hi, Paul!”) and I … I love fast food. I’m mostly a traditionalist when it comes to my fast food preferences. There is of course the Big Three: McDonalds, Burger King, and Wendy’s. And then there’s the Second Tier: Subway, KFC, and Taco Bell (ten bucks!). Of course, there’s the Also-Rans: Arby’s, Dairy Queen (slogan: “We have stuff besides Blizzards, honest!”), and your various regional establishments (Rally’s/Checker’s, White Castle/Crystal, etc.) Finally, we have the Class All Their Own types such as Hardees/Carl’s Jr.
I’m not picky. I don’t turn my nose up at the idea of a Big Mac while scarfing down a Wendy’s Classic Double (as though the two are fundamentally different). Each of these establishments provides value and consistent quality for my fast food dollar. And value, my friends, is indeed the name of the game when it comes to fast food. I’m troubled by this new trend of overpriced, upscale burger places (Five Guys, Smashburger, etc.). I’ve tried most of them, the chains anyway, and found them sorely lacking in value. Five Guys makes a decent burger, to be sure, but 20 bucks for two people? Puh-LEEZ! For that kind of money this burger better come with a gold brick and a personal ball washer. 20 bucks at Taco Bell could feed the 82nd Airborne, with seconds! I’m open minded. I’m willing to pay extra for better food. Honest. 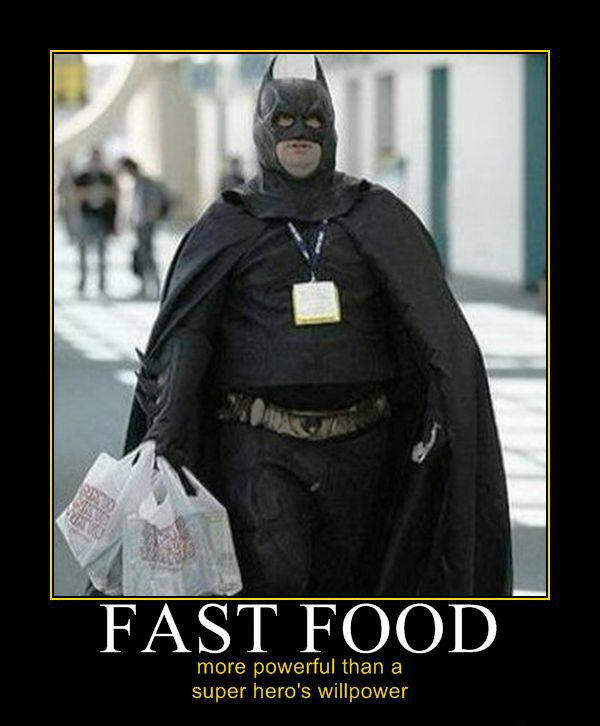 I just don’t think we’re there yet with our fast food choices. I eagerly await the grand opening of any establishment that can truly meet the crucial crossover point of hamburger value and quality. Until that glorious day, I’m going to Taco Bell.